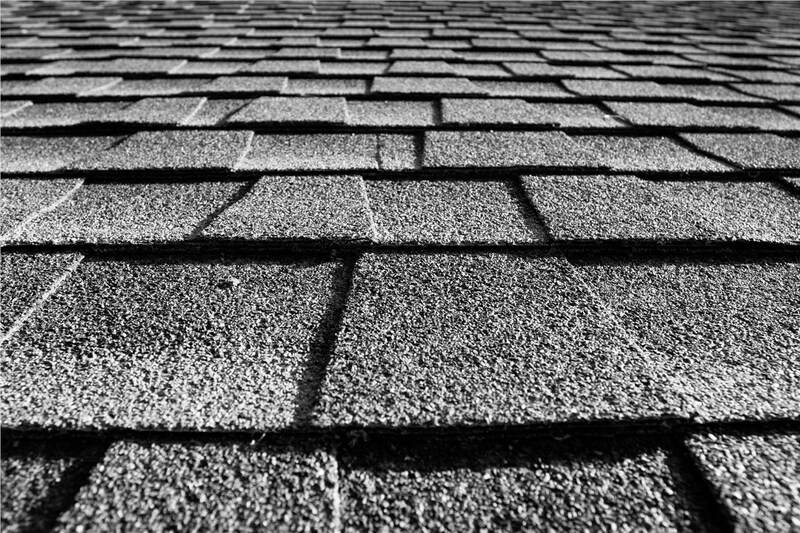 Asphalt roofing may be common in Wisconsin and Illinois, but our asphalt shingles are far from ordinary. 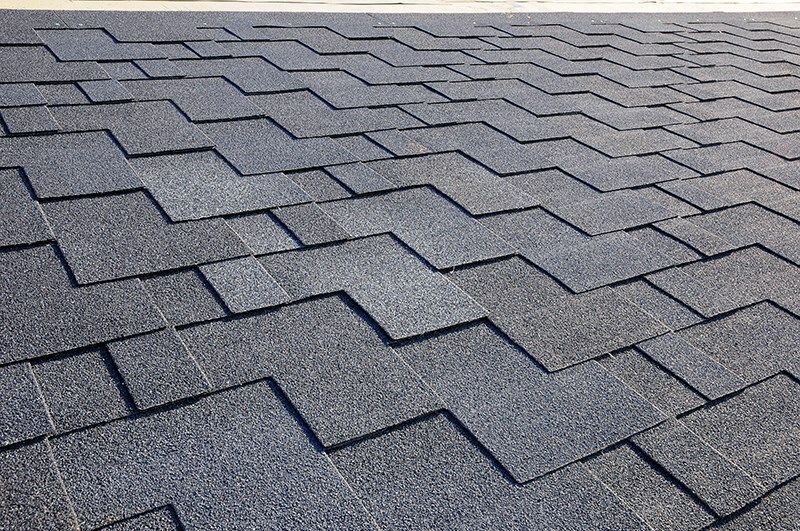 Asphalt shingles are well known for their durability, aesthetic versatility, and cost-effective pricing. To actually enjoy the numerous advantages of asphalt shingles, however, you first have to work with a reputable and professional roofing company; not just any local roofers will do. For world-class customer service and guaranteed quality with your next asphalt shingle roof installation, XL Contracting is the only call to make! Since 2014, we’ve been working with homeowners and commercial property managers all across Northern Illinois and Southern Wisconsin. 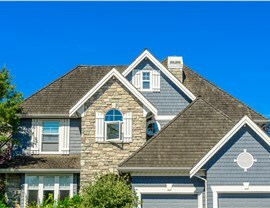 As a family-owned and BBB-accredited business, we take a unique approach to our roofing projects, providing customer-oriented services that go far beyond the industry standard. 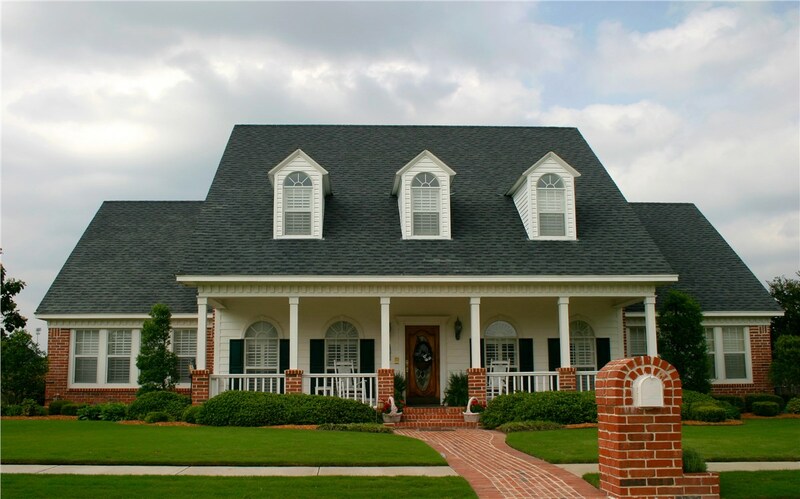 With us, you’ll enjoy quality asphalt shingles installed with professionalism and expertise. Free on-site roofing consultations and upfront cost estimates. 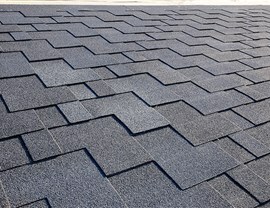 Attractive styling options, including your selection of shingle size, color, and texture. Increased energy efficiency and durability, thanks to specially engineered shingles and innovative installation techniques. Dependable roofing teams equipped with all necessary licensing, insurance, and permits. Strong manufacturer warranties, like the Owens Corning Platinum 50-year non-prorated warranty. 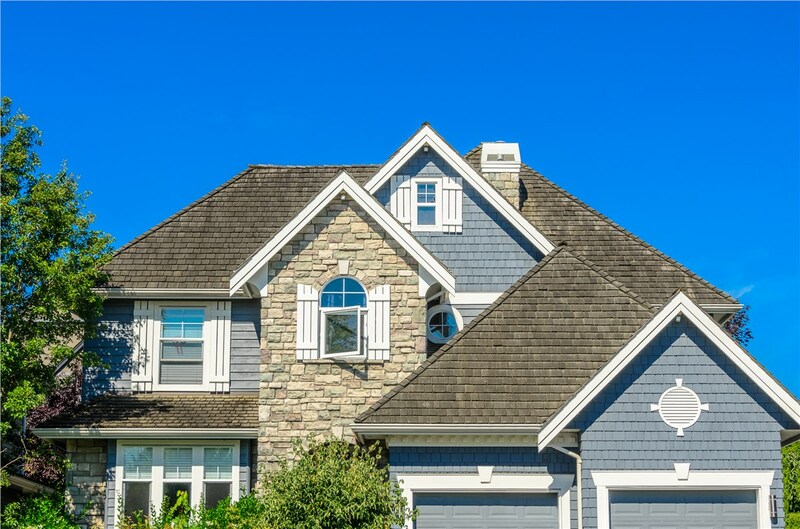 As your property’s first line of defense in year-round weather conditions, your roofing in Northern Illinois or Southern Wisconsin must be built to endure. If your current roof is failing to provide the protection or efficiency you need, call XL Contracting today, your go-to Owens Corning Platinum Contractor. 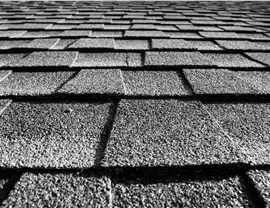 Get started with your new asphalt shingles by giving us a call and speaking with our friendly roofers now! You can also request your free on-site roof inspection and quote by completing our easy online form right away.